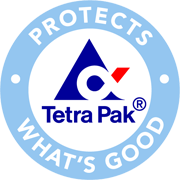 An owner managed business with our focus on Quality, Adding Value and doing business with Integrity. 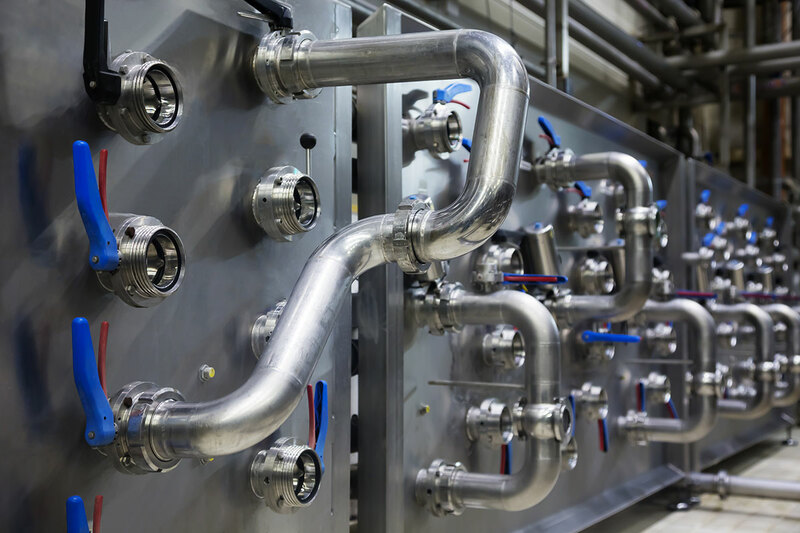 range of services to ensure your industrial proceseses or project continue to run smoothly. Contact mike@interbar.co or via our Live chat feature for direct access. With 40+ years of experience. 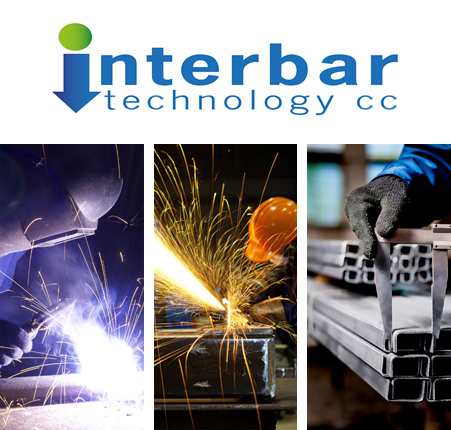 Our owner managed, high quality service approach ensures that Interbar Technology adds value and integrity to your business.